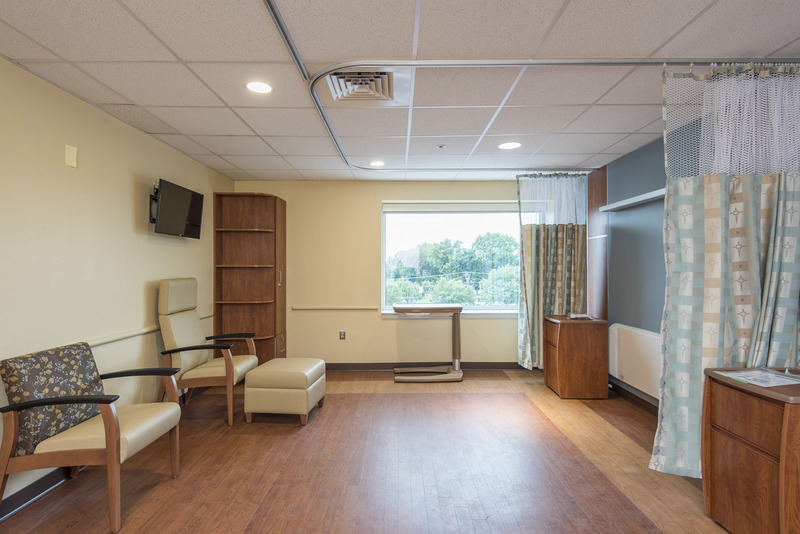 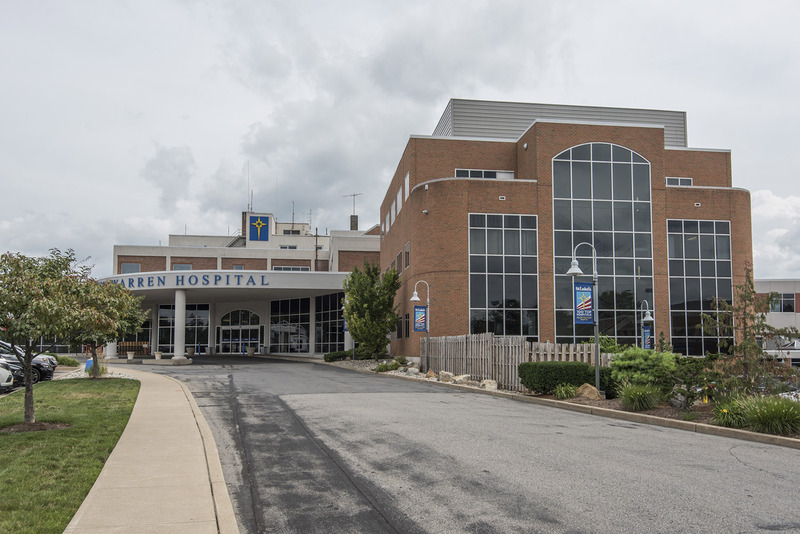 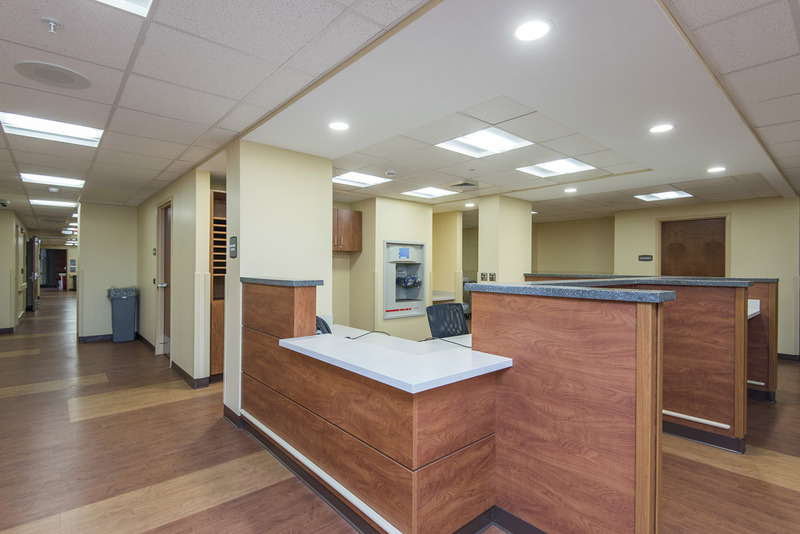 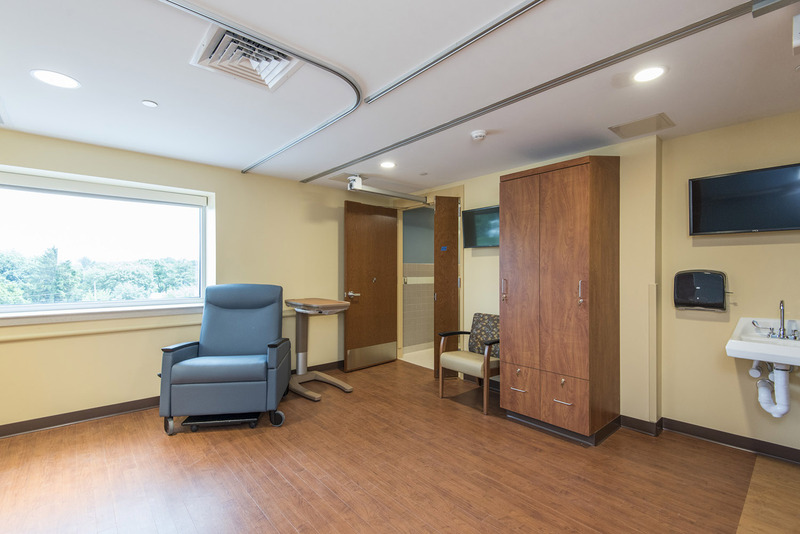 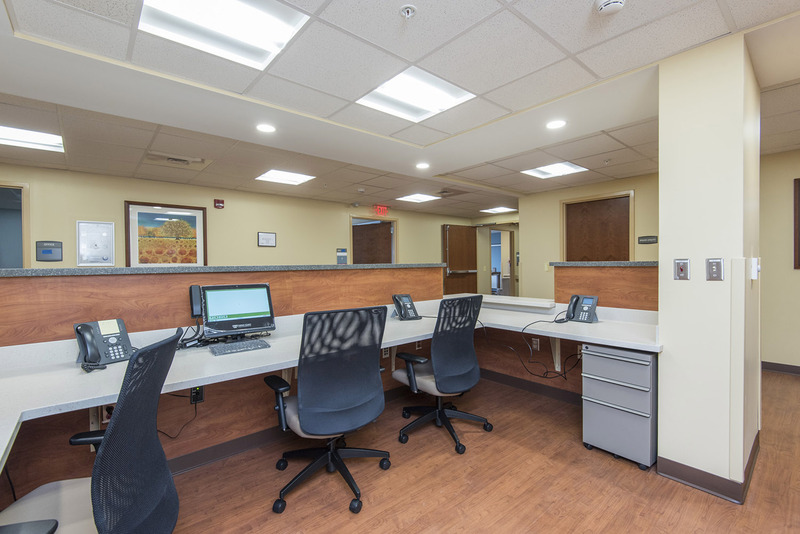 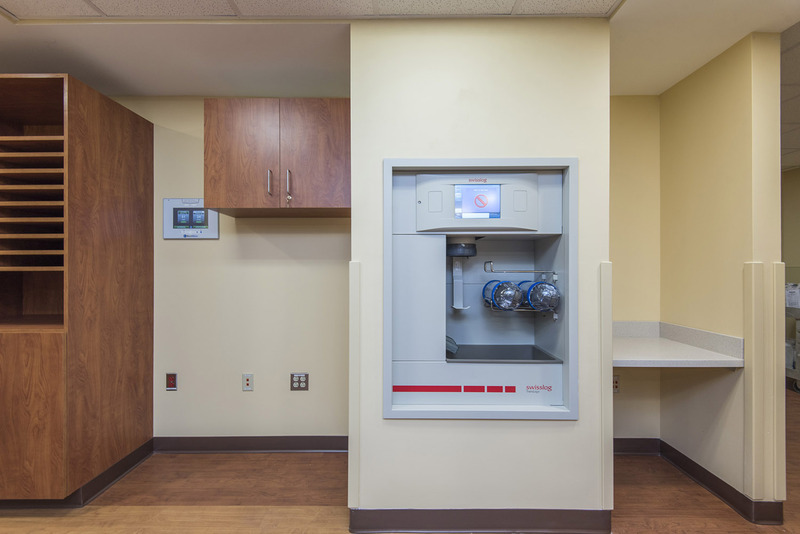 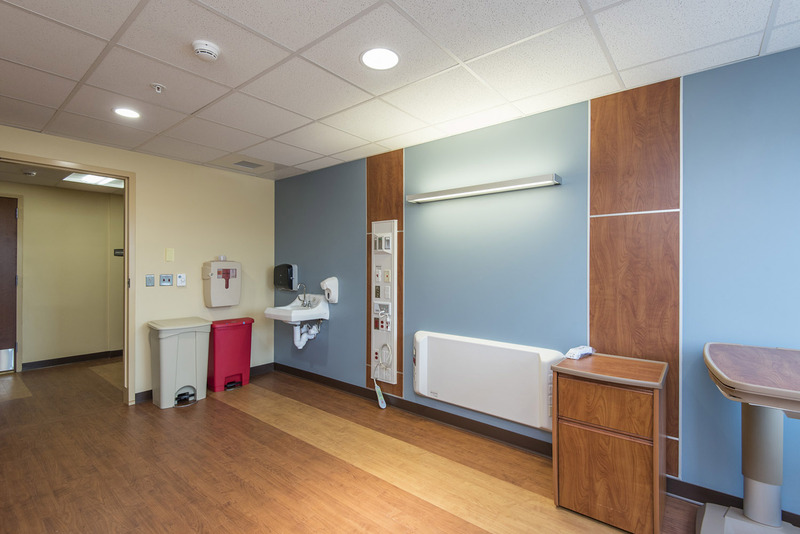 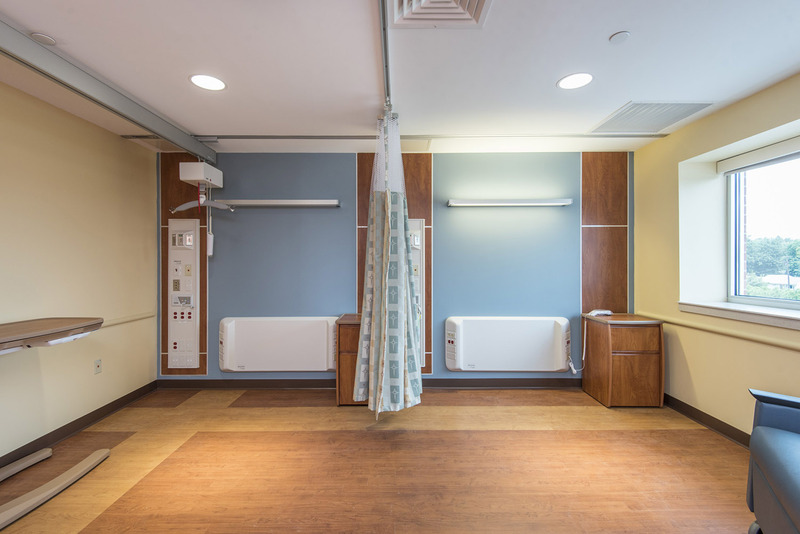 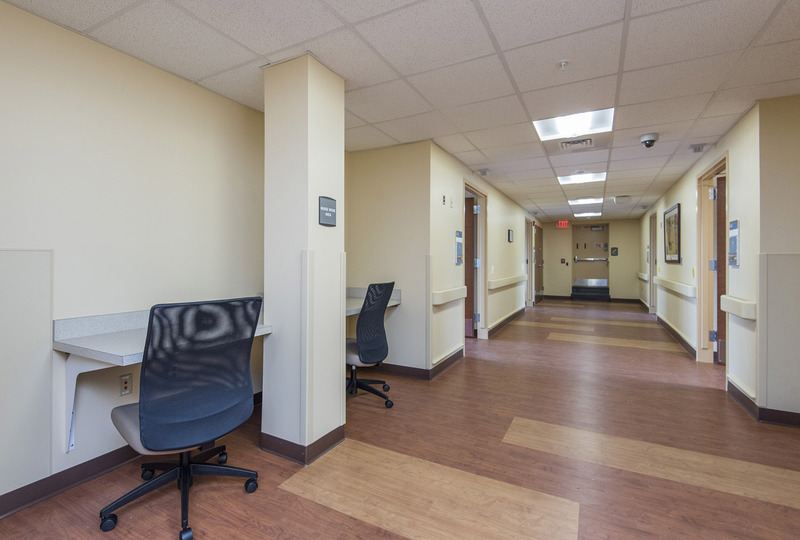 Irwin & Leighton was chosen by St. Luke’s University Health Network as the Construction Manager for the reorganization of approximately 12,500 sf Patient Rooms and Operating Suite into a new Nursing Unit. 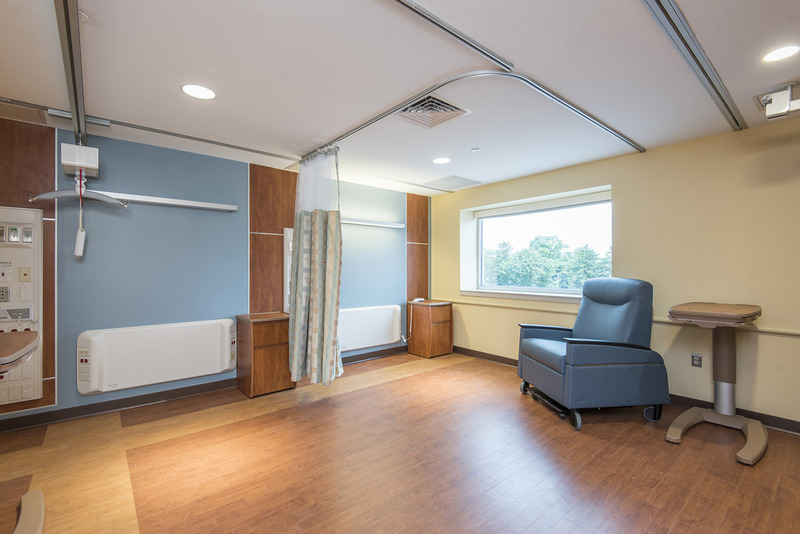 The new layout consists of 20 private patient rooms and 2 semi-private/bariatric patient rooms as well as medical support spaces. 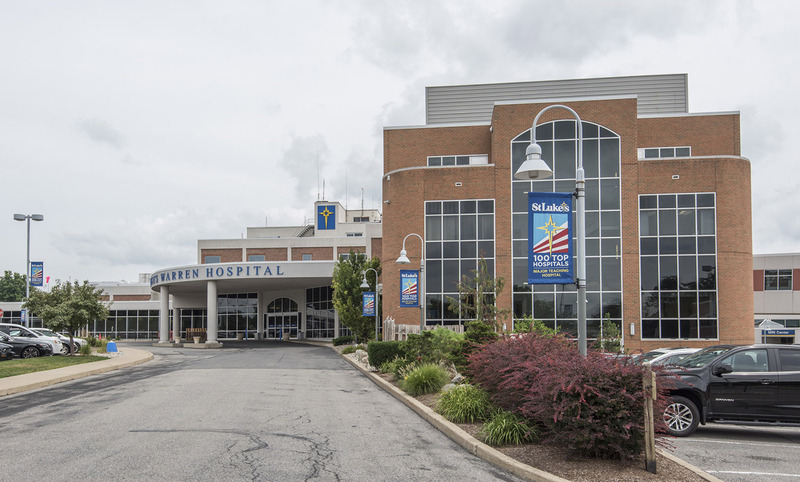 Work began in February of 2017 and was complete in August 2017. 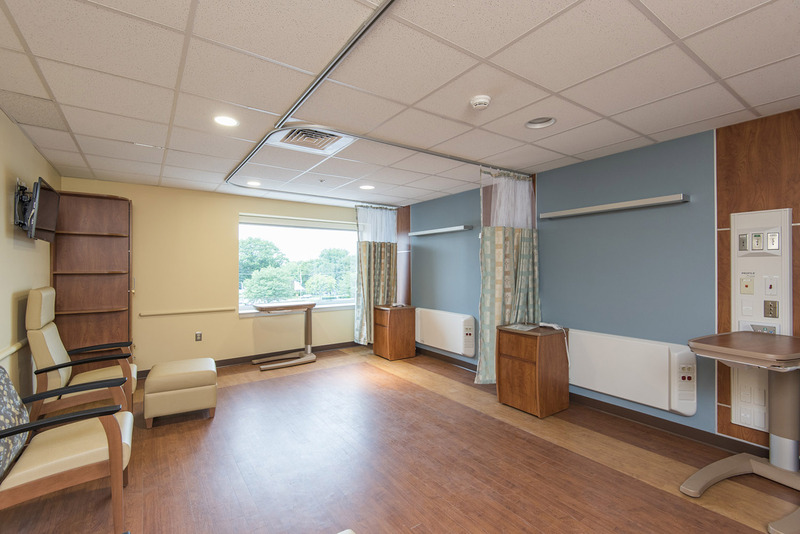 Major portions of the renovation included new HVAC & electrical systems, asbestos abatement & demolition, new windows in exterior walls, and new room layout and finishes. 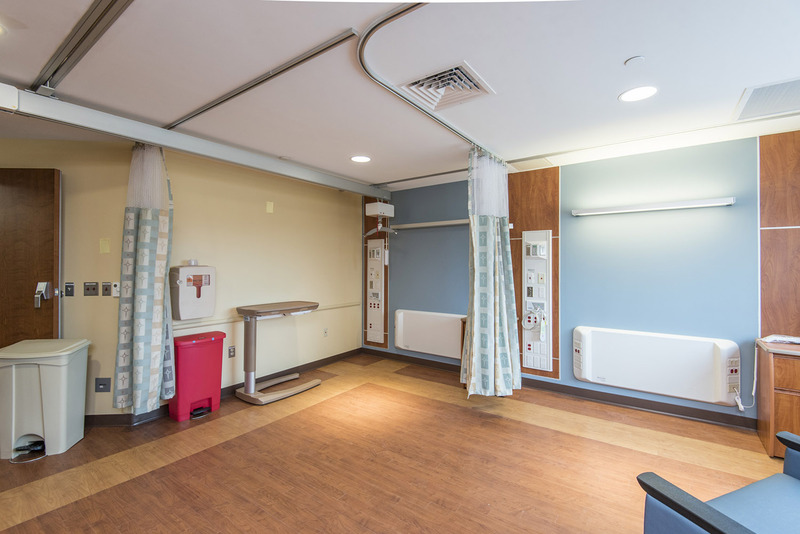 A particularly challenging aspect of this project is that rough-in work is ongoing below the floor in active patient rooms and a Cath Lab.